Prosecutors said Monday they have discovered a recorded phone conversation between a former presidential aide and President Park Geun-hye's longtime friend who is suspected to have peddled influence and meddled in state affairs using her ties to the chief executive, according to Yonhap's source. 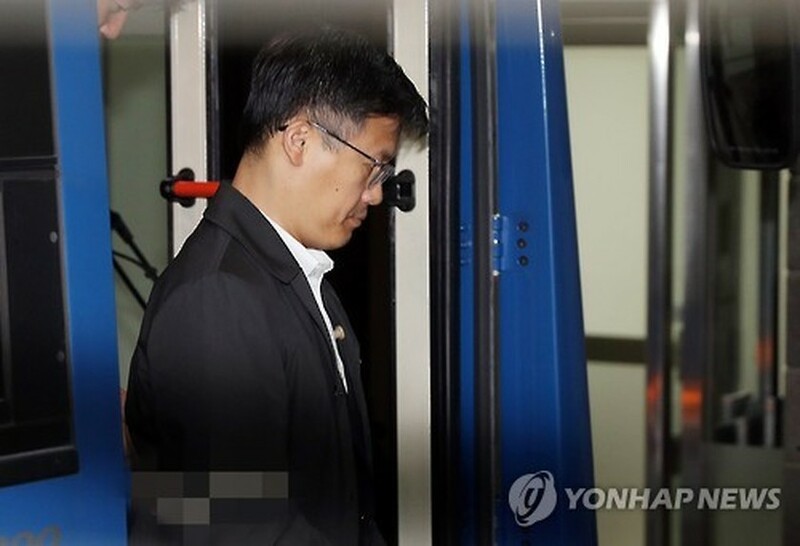 Investigators said they confiscated a cell phone belonging to Jeong Ho-seong, former secretary for private presidential affairs, during their raid on his home late last month, which they found contained a recording of a phone conversation with Choi Soon-sil. Prosecutors declined to comment on how many recordings were found or what they contained. Still, they denied reports filed by a local media outlet that the files indicated Choi's intervention in a Cabinet meeting held in November last year. Jeong is one of Park's top aides who resigned on Oct. 30, following the latest scandal involving Choi, who is suspected to be the behind-the-scenes power broker of the current administration. He has been in custody since Thursday over allegations he leaked official secrets to Choi, the longtime friend of Park. Jeong was formally arrested early Sunday along with another former presidential secretary An Chong-bum, as a local court issued warrants. On Oct. 25 President Park apologized, admitting to handing over drafts of presidential speeches to Choi, who holds no governmental post, and letting her edit them. She offered a second apology on Friday, but failed to allay public outrage over the burgeoning scandal with her approval rating crashing to 5 percent last week. It is the lowest record ever for a sitting South Korean president, according to a survey conducted by Gallup Korea. Tens of thousands of citizens took to the streets over the weekend, demanding her resignation. Also on Monday, prosecutors questioned a number of officials from companies and foundations suspected of their involvement in the scandal, including executives at the Federation of Korean Industries (FKI), the country's largest business lobby. The FKI is suspected to have spearheaded the collection of nearly 80 billion won (US$70 million) from local conglomerates for two nonprofit foundations. There have been allegations that the money was then unlawfully funneled to Choi. The 60-year-old Choi is undergoing interrogation in custody, as the same court issued a warrant to formally arrest her Thursday night.